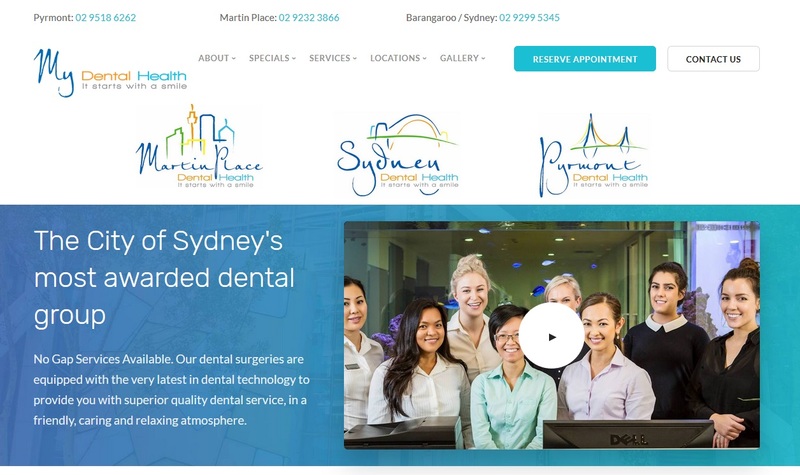 The City of Sydney's most awarded dental group with practices in Pyrmont, Sydney CBD and Martin Place. Conveniently located in the heart of Newington, NDC is based on the top floor of the My Health Medical Centre Newington. 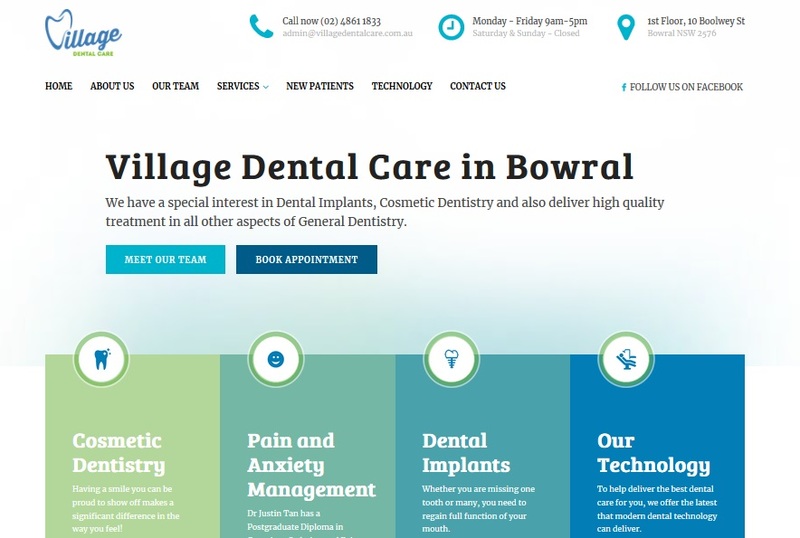 Dr Justin Tan opened Village Dental Care in 1999, taking over an existing dental practice that had served Bowral and the Southern Highlands for several decades. 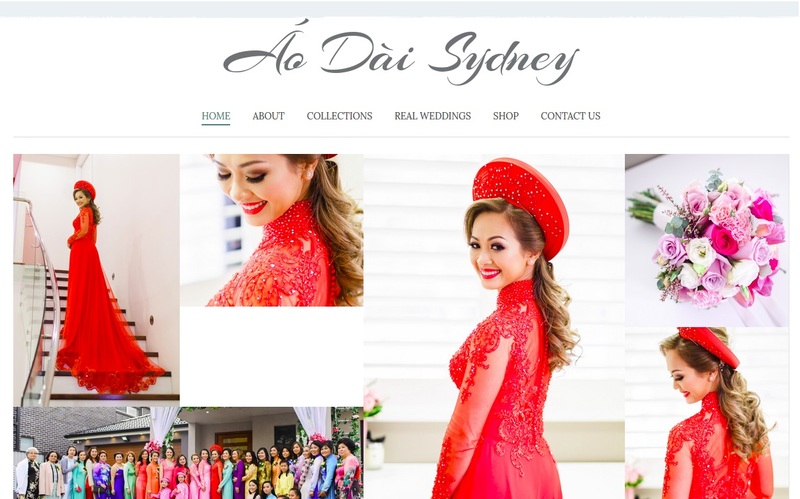 Vietnamese traditional wedding dress, custom made wedding Ao Dai, ready to wear Ao Dai and Ao Dai for hire in Sydney NSW Australia. Design your own garden of your dreams with our highly interactive tile-based garden designer that is easy to use and great fun! Got a question? Great! Send us a message and we'll get back to you as soon as we can.